Traditionally, there is lower involvement of women in the film industry, especially in senior positions such as directors or producers. But some of the Nepali actresses have grown to become producers. Across the globe, many female actors have turned into prominent producer such as Sandra Bullock, Priyanka Chopra, Reese Witherspoon, Drew Barrymore, Anuska Sharma, and Elizabeth Banks. 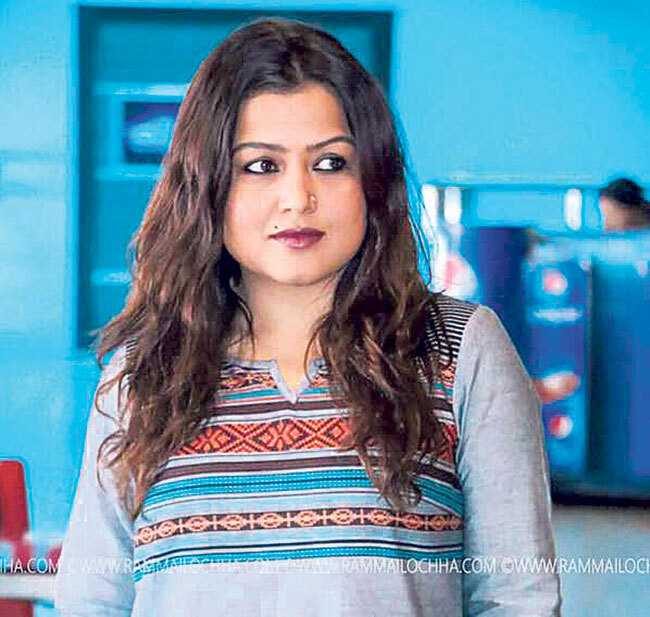 This is slowly coming into the Nepali film industry as well, and many female actors have grown to not just be limited to the screen. 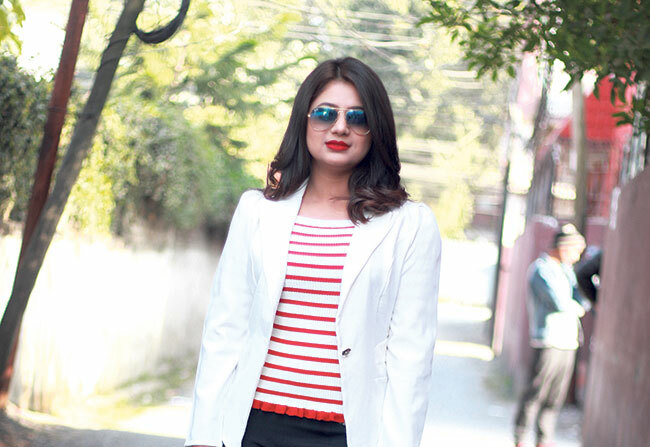 Many Nepali actresses have turned into producers, proving themselves to be beauty with brain. 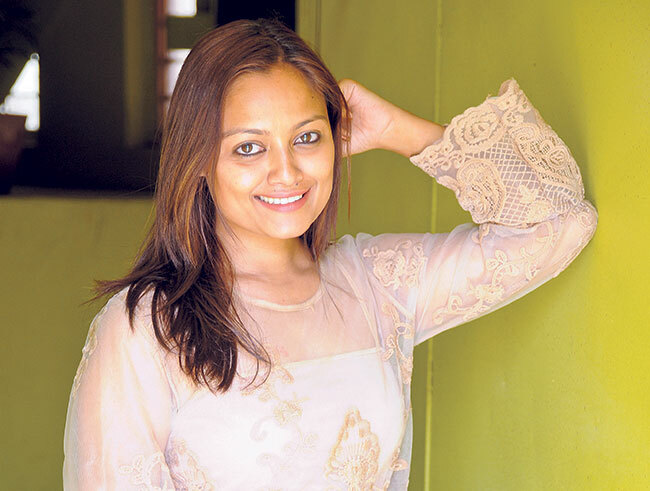 Deepa Shree Niraula, Reecha Sharma, Rekha Thapa, Priyanka Karki, and Keki Adhikari are some of the Nepali actresses who have proved that women are not just limited to acting. Due to our social structure and public mindset, involvement of women in decision-making levels is low in society. The actresses who have established themselves as booming producers have placed a tight slap on the face of those who underestimate the talents of women. We have tried to capture the experience of three of the popular K-town actresses who are making their marks as producers. A) What inspired you to be a producer? After almost a decade-long journey in the industry as an actor, I thought of contributing to the Nepali film industry in a different role. I wanted to create jobs for myself and others. So I started producing films. B) What challenges have you faced in your journey from actor to producer? The responsibilities and challenges have grown many times, as I have to look after editing, video dubbing, scripting and many other things. It is the producer’s job to promote and give a shape to the film. Generally male actors are in the lead role, but I have tried to introduce female actors in the lead role. I don’t know whether the audience likes this new concept or not. Besides, a slow box office is also a big challenge for a producer. C) What difference have you found between acting and producing? There is a huge difference being an actor and a producer. The main difference is in the responsibility. As the head of the film, a producer has to take care of everything -- from pre-promotion to the distribution. Actors don’t have to worry about these things. Producers should also bear the financial risk. D) What is it like being a female producer? It is totally new experience for me. It has been a shift from my career as an actor. I was interested in filmmaking since my childhood. I decided long ago to develop my interest into a career. Producing film is not a joke. You must have experience of different part of the film including acting, producing and directing. Just because you have money, it is not possible to produce a film. It needs a lot of skills. There are lots of challenges in film making but if you have strong direction, making, marketing and a power to understand the psyche of audience, then you will not face much problem. Audience may or may not like the film. The success of film totally depends upon the interest of the audience. There is a vast difference between these two roles. Responsibility of producer is much higher than that of an actor. Producer should have knowledge of all part of film making from so that he can continue the work in absence other member. Similarly, unlike to actor producer should also bear a financial risk. Film production is my business and I give my best to it. I always try to highlight the mindset of our society toward women through my films. But it totally depends on the audience whether they like my story or not. I have spent more than a decade in the Nepali film industry. When I was an actor, I had to work under other people. I always thought of producing my own film and work on my own genre. 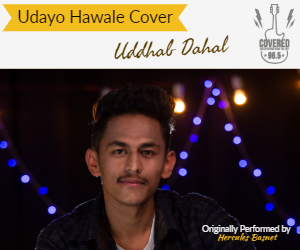 Apart from that, I also wanted to create a platform for the passionate people who are unable to show their talent due to the lack of opportunity. On the other hand, if you make a good film, you can make good money. That was another reason that inspired me to be a producer. When I was an actor, I didn’t have to worry about managing things and resources. Now I am a producer and I have to take all responsibility of the film, from pre-production to distribution. This is the main challenge that I am facing as a producer. We don’t have a well-managed distribution channel. A producer has to handle different problems related to marketing. Creating successful movie of different genres is a real challenge. There is a huge difference between being an actor and a producer. Earlier, my life was like a job without any responsibility of making and marketing of film. But as a producer, there are lots of responsibilities in my head at the moment. First it was too tough for me as I had to look after everything from production to distribution. But now I am learning the skills to handle different things. I am moving ahead in my life.